This has been a turbulent week in our nation – filled with confusion, disorder and disarray – especially in the political sphere. As Christians though our hearts may ache and our minds can feel overloaded- we can also bring all this to God – it is called prayer. We have another opportunity to join together as a family, as a church this week in worship and in prayer- with a chance to find out from God’s word what he might say to us this week. I am certain this is the best way to spend a few hours on Sunday morning and I so look forward to see you then! 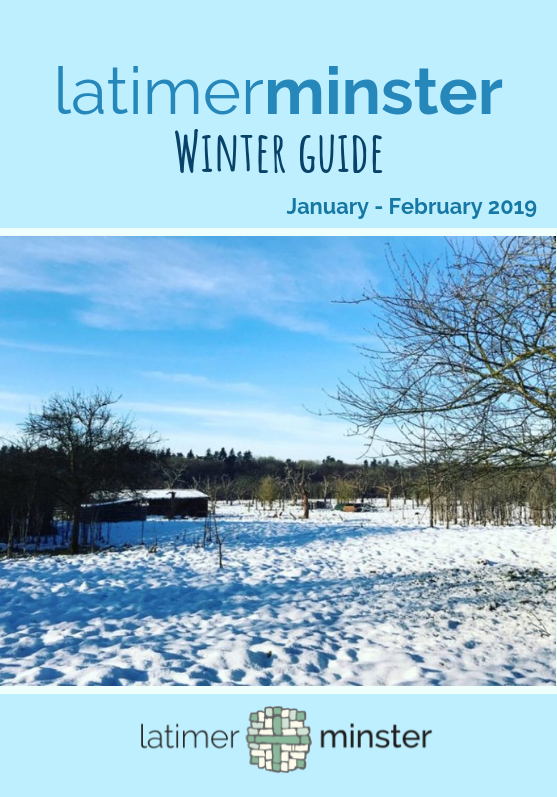 Our new winter guide for 2019 is now available for you to view online! Click here to view it.